As a Registered Dietitian what exactly do you do? There are a variety of fields of practice for a Registered Dietitian (RD) such as working in a hospital, out patient clinic, public health, private practice & more. For me personally I own & run a business, am an author, producer & host. 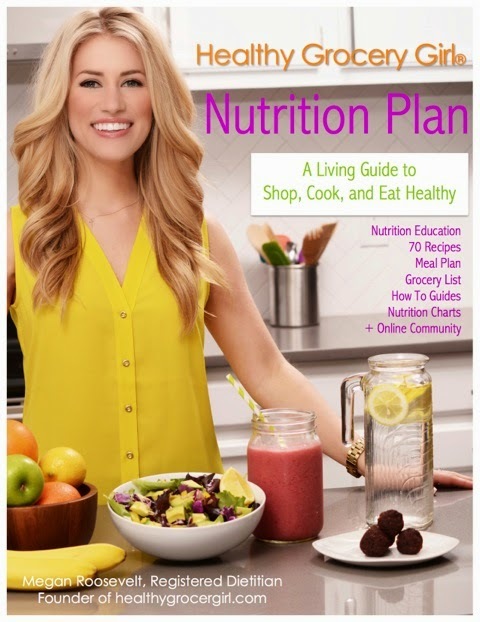 As an RD & through my business Healthy Grocery Girl I provide nutrition coaching & also create & provide multi-media nutrition resources such as our online nutrition programs, weekly cooking & healthy lifestyle show & I am also a nutrition expert for magazines & television. Why and When did you decide to become a vegan? For me personally I became vegan for health reasons, because I love animals and because it’s good for the environment. I became a vegetarian 10 years ago & slowly transitioned into a vegan lifestyle. As a vegan could you tell us about your plant-based diet? I eat a variety of fruits, vegetables, nuts, seeds, legumes (beans) & grains. 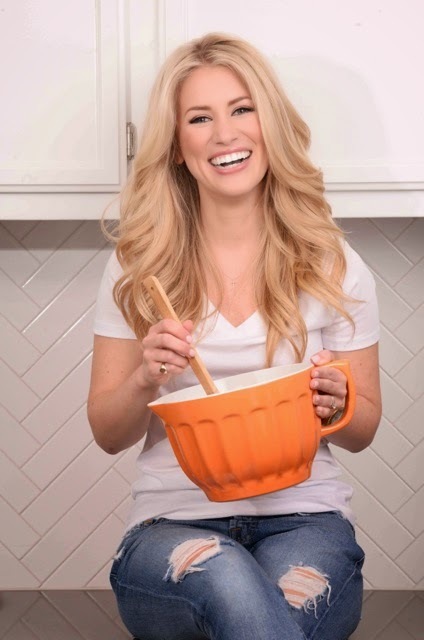 The Healthy Grocery Girl website, cooking show & our nutrition programs provide a variety of plant-based vegan recipes, which are the exact recipes I make for myself & for my family. What are the pro's to adopting this lifestyle? For me personally, eating plant-based has provided me with more energy, has helped clear up my skin & has improved my digestion & bowel regularity, just to name a few benefits. By eating plant-based I feel healthier in the present day & I also know I am being preventive from diet-related diseases long-term. What would you recommend to those who want to become a vegan? I would recommend to anyone who is looking to make dietary changes, such as going vegan, to meet with a Registered Dietitian to assist in nutrition education & guidance. Meeting with a nutrition expert such as an RD will ensure your personal nutritional needs are discussed & help you gain further understanding, tools and resources to support eating a balanced vegan diet. Any further comments on veganism? Eating a plant-based vegan diet can be affordable, realistic, delicious & meet your nutrition needs! Our Healthy Grocery Girl Nutrition Plan provides a 90-day transitional meal plan program with a grocery shopping list, recipes & nutrition education, which is as a guide to help someone transition into a balanced plant-based lifestyle. Huge thank you to Megan for taking the time out for the interview. Hopefully it clears things up for you!